I am locally owned and operated company with over 44 years of industry experience. I value honesty and integrity in all aspects of my business. I offer a variety of home improvement services that are customizable to each individual project. 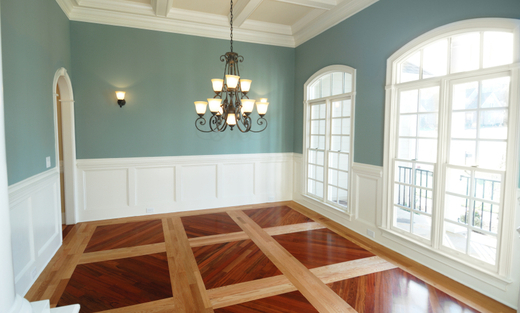 We specialize in painting, decorative finishes, drywall repair and minor carpentry work . I offer a high standard of craftsmanship on all my projects . I look forward to building lasting relationships with my clients and guarantee your satisfaction !